Looking to buy stock springs? Acxess Spring has now put it's entire stock spring catalog online by bringing you "The Spring Store.com". 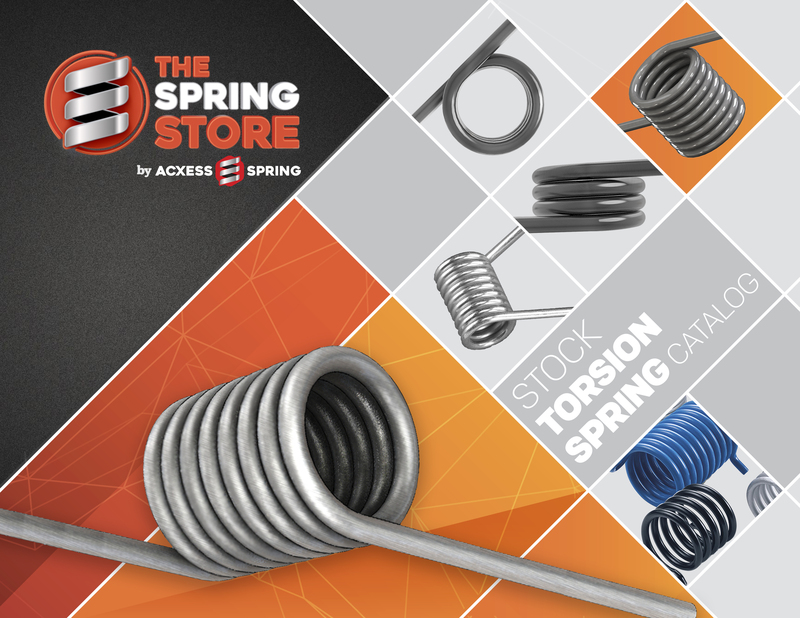 Providing you with a stock spring catalog of more than 24,000 stock springs to search through. Buy your stock springs online 24 hours a day, 7 days a week. 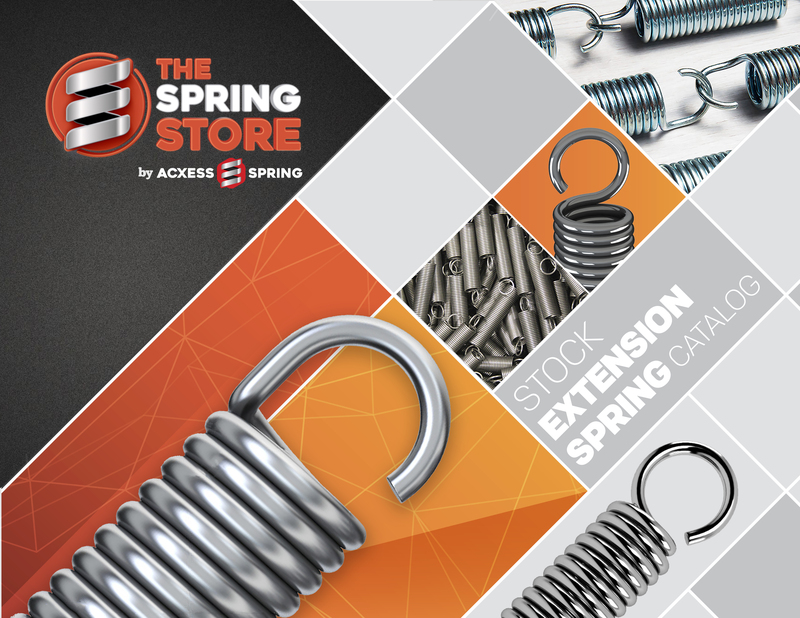 We've made shopping for your stock springs simple, with our easy-to-use spring catalogue search tool by inputting only a couple of your spring measurements. We offer stock compression springs, stock extension springs, stock torsion springs and stock conical springs. Visit The Spring Store by Acxess Spring for the easiest online spring store on the web! 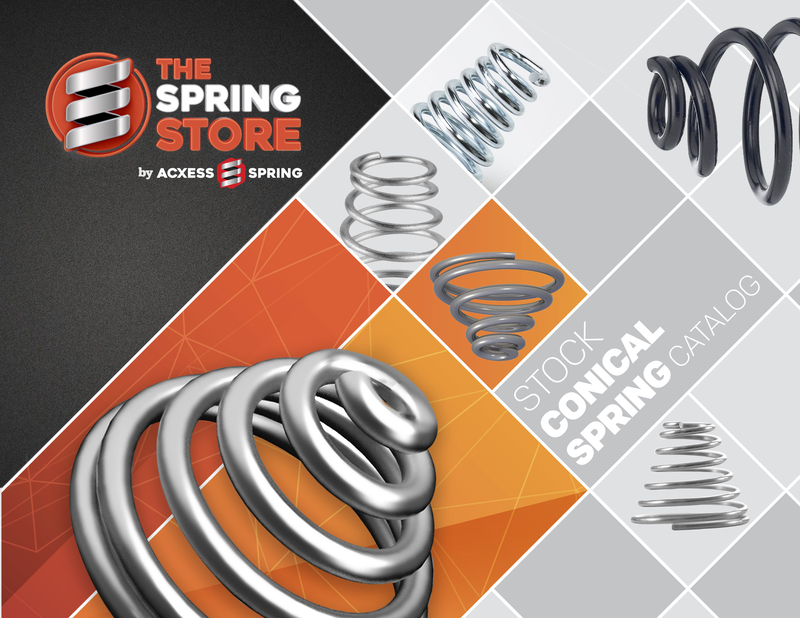 With "The Spring Store.com", not only can you search our extensive stock spring catalogue, but we also provide customers with lead times as short as 3 days (when the part requested is in stock). This means that you will no longer have to wait on long lead times to get your springs; on the contrary, you'll have your ready made springs at your door in a few days. "TheSpringStore.com" includes a fast and easy-to-use search engine in which you only have to enter a couple of your springs dimensions to find your stock spring You may also do your search in the metric system of units if you don't happen to be too familiar with the english system. Just in case that you might have a hard time finding your spring, you may also do an advanced search through our spring catalogue in which you may enter some key dimensions of your spring design to narrow the search down.